Have you ever felt embarrassed at yourself for one simple instance of forgetfulness? Yes, it happens to us all once in a while. Probably you had your pen in your pocket and you were looking for it all over the place – asking your colleagues if they took your pen. Our brain can actually play tricks on us sometimes. The other day my boss called me to show me an issue on his smart phone, but as I got to his office, he was there trying to remember the subject matter. This instance may not necessarily be a typical case of forgetfulness but rather having to do with the fact that as an active adult ‘your memory bank’ may sometimes be full, that’s all. Yet, memory loss can actually be a part of ageing as well as an illness. Many at time we may look at forgetfulness as a normal part of the ageing process just like dementia, but it should not be lost on us that we do not necessarily have to live with it. 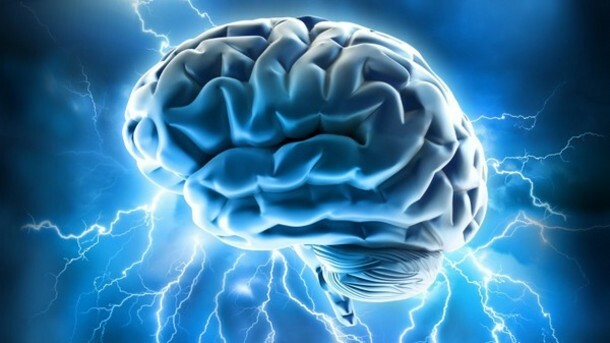 Through modern scientific studies, experts have discovered natural ways through which the consequence of time on your mind can actually be slowed down. According to research, the food you eat has got a lot to do with your brain function; our gut aid in keeping our body’s immune responses and inflammation under control. Furthermore, gut hormones that go into the brain or are formed in the brain have effect on cognitive ability, like perception and processing fresh information, being committed to deal with the mission at hand and knowing when we’ve eaten enough. The followings are some of the very important food items that can really aid in retarding forgetfulness, and even sharpen your memory and mind for that matter. After this, you may even remember your pen has always been in your pocket. 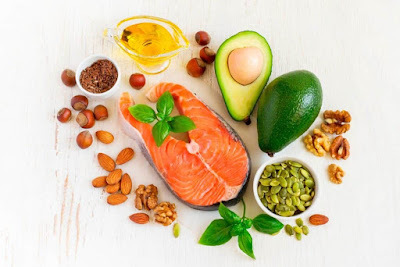 Salmon, sardines, and other oily fish are loaded with DHA (docosahexaenoicacid), a type of omega-3 fatty acid that's critical to excellent brain performance as well as memory. These healthy brain fats keep the lining of brain cells flexible so memory messages can pass easily between cells. The consumption of fish three times a week and taking a high-quality fish oil supplement will aid in improving your memory. Not every chocolate you see out there is wonderful; studies show that dark chocolate can be very healthful. Chocolate or cocoa is rich in flavanols, which contain antioxidant and anti-inflammatory properties. They, especially the pure cocoa products, can also aid in lowering blood pressure as well as improve circulation of blood to both the brain and heart. Coconut oil is a wonderful food for your brain because it is rich in medium-chain fatty acids, which greatly enrich the brain with energy. Taking coconut oil will go to enhance brain function as well as memory boost. Experts say taking about 20 milliliters daily of cold-pressed organic coconut oil – maybe mixed with smoothies or yoghourt, or used in cooking, can do you a world of good. You can also eat eggs ‘in moderation’ to help boost your memory. Eggs are rich in choline, which is a significant nutrient needed to produce acetylcholine, a neurotransmitter involved in memory. Choline is present in the myelin sheath, which protects nerve fibres throughout the brain to make possible quick transmission of electrical impulses. Snacking on walnuts can greatly improve your memory. Walnuts are recognised as brain food, not just due to their brain-like shape, but because they’re a tremendous source of alpha-linolenic acid, a type of omega-3 fat that the body utilises in manufacturing DHA. They also are rich in an antioxidant known as ellagic acid, which helps care for the brain from the destructive impacts of free radicals. While avocados are interestingly loaded with monounsaturated fats or the “good” kind of fats, which help in keeping blood sugar levels under control and making your skin glow, it contains both vitamin K and folate which aid in preventing blood clots in the brain (staving off stroke) and helping to improve cognitive function, particularly both memory and concentration. It is also rich in vitamin B and vitamin C, which your body does not store and so require to be replenished daily. And, it contains the highest protein and lowest sugar content you can find in fruits. It is also referred to as the "brain herb." Gingko is commonly applied by herbalists for its capacity to improve memory, because it enhances blood flow to the brain by dilating blood vessels and reducing the stickiness of the blood. 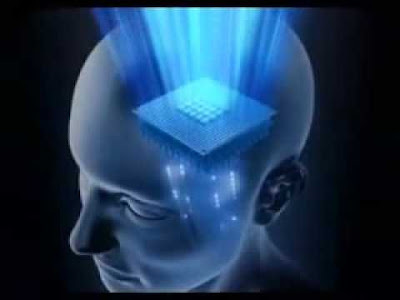 It also tends to heighten energy production inside the brain by escalating brain cells' glucose uptake and enhancing the transmission of nerve signals. A regular consumption of green leafy vegetables is increasing your brain foods - such as in Spinach, kale, Ugu (fluted pumpkin) leaves, Swiss chard and romaine lettuce. They can aid in keeping dementia far from you according to a new study. In the research which appraised the eating habits and mental ability of more than 950 older adults for an average of five years, the adults who consumed a serving of leafy green vegetables once or twice daily experienced slower mental deterioration than those who consumed none, even when the age factor, education and family history of dementia were considered. These vegetables are also rich in vitamins A and K, which aid in fighting inflammation and making your bones strong. Experts say you can as well improve your memory by eating more berries. Going by a paper published recently in Annals of Neurology, women who eat large amounts of berries possess a slower rate of age-related memory loss. Berries contain high levels of wonderful food properties known as anthocyanidins and flavanols, which are each linked with a decrease in cognitive decline. You don’t actually need too much to enjoy its benefits. It seems that, positive effects were observed in women who ate just ½ cup of blueberries or one cup of strawberries per week.